We meet again for our weekly voyage of discovery: the presentation of 5 new and updated applications. Thanks to our editors and our community members who have suggested these great new apps, we hope you will enjoy them. This application was presented to us on our forums by Sylvain, its developer. As its name suggests, it is a dictaphone: the app records what you say with ease. This is useful in many situations, from taking notes by voice to recording interviews. The developer is also interested in suggestions for improvement so feel free to contact him. As I’m sure you guessed, this one is mainly aimed at Xbox users. It allows you to discover games and, above all, to access exclusive features. Just browse the list and find games that interest you, you can then download them and your Xbox One without even being present (but you must have configured it properly). Of course, you can also take advantage of discounts. The list continues its theme with another rather creatively named app. As you may guess from the title, it is a recipe application that explains step by step how to achieve your kitchen goals. 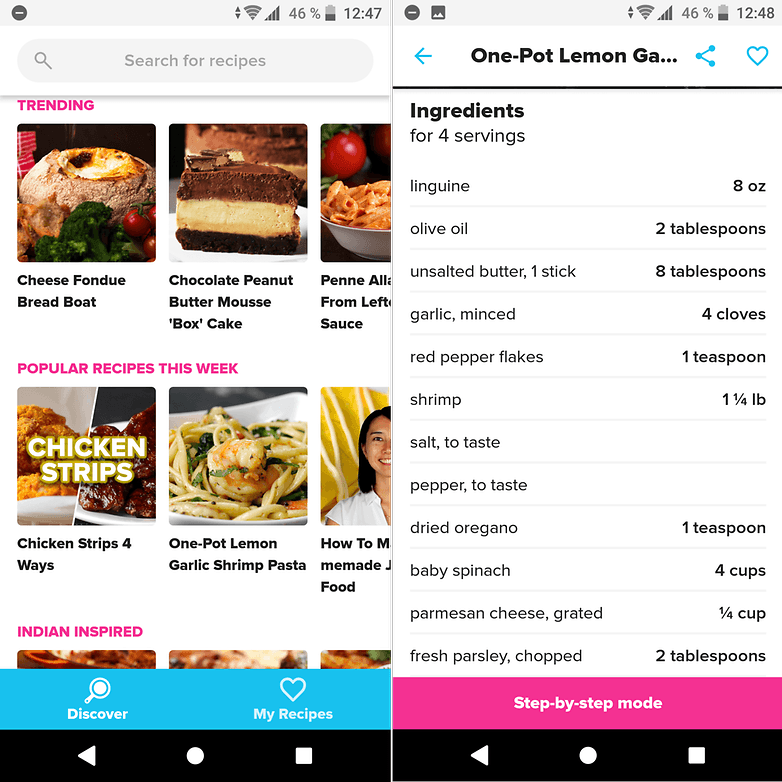 But this recipe app has several interesting features: it is adapted to vegetarians, offers ideas, videos and a fairly complete search system. 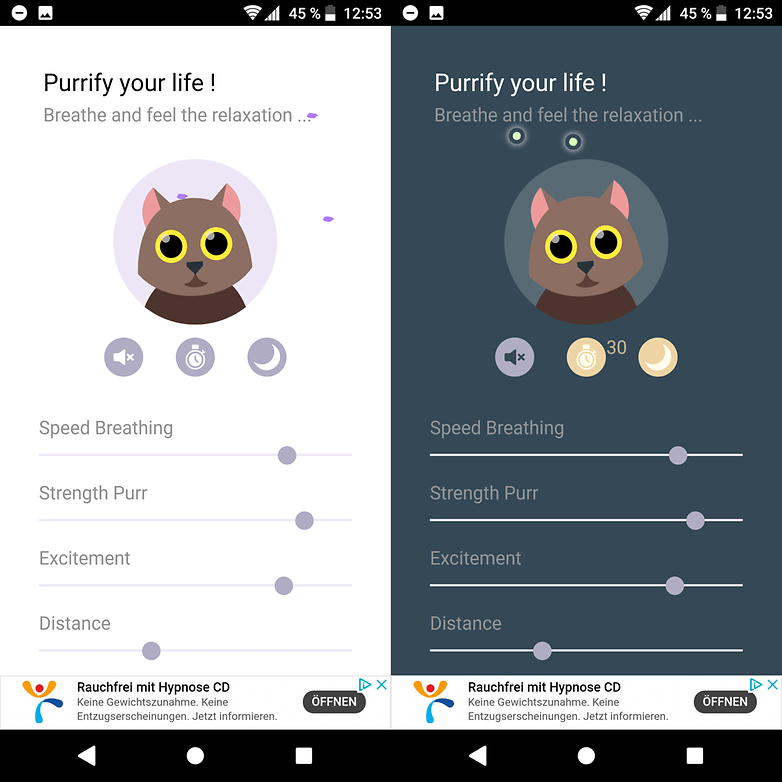 This application is for all cat lovers, also known as ailurophiles. It simply allows you to hear the purring of cats (several are possible). While the idea may seem crazy at first glance, the purring of cats has positive health benefits, including anti-stress benefits. The developer presents his application as a relaxation and concentration tool, and it works quite well. Artificial Intelligence is the buzzword of the day and developers are exploiting it to their hearts’ content. 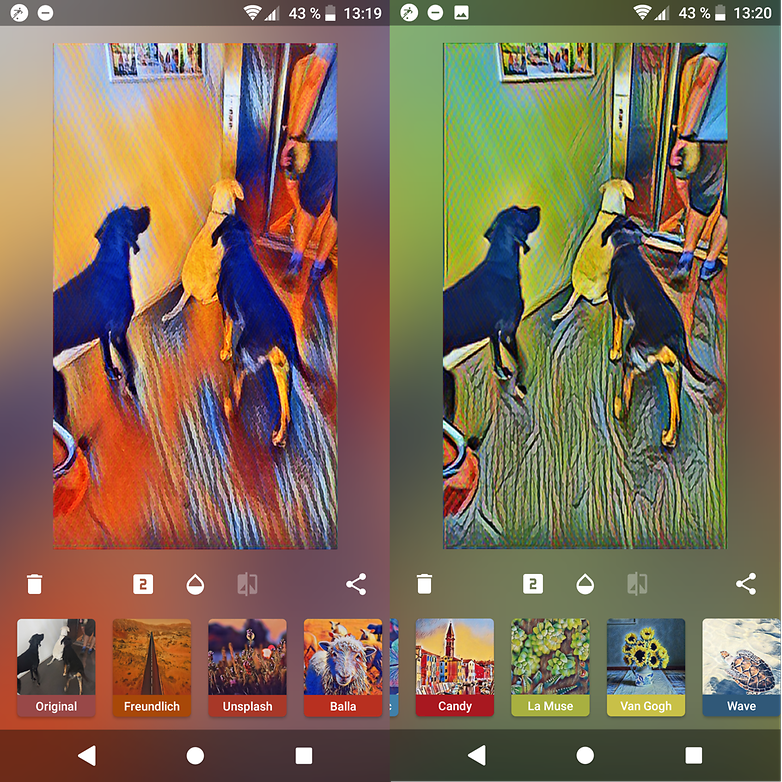 Looq is an application that uses AI on your photos to apply filters to photos, and it must be recognized that with the right filter (there are 20) some photos can become much prettier than the original image. Have you tried any of these apps? Do you have any alternatives to recommend?